My daughter's Bundle of Joy arrived earlier this week. We opened it up immediately to see what we would get. This subscription box is totally catered to your child's likes/dislikes, so you can't really look at spoilers. I love this subscription! The owner really listens and curates boxes that are perfect! Here is a first look when I opened the box. 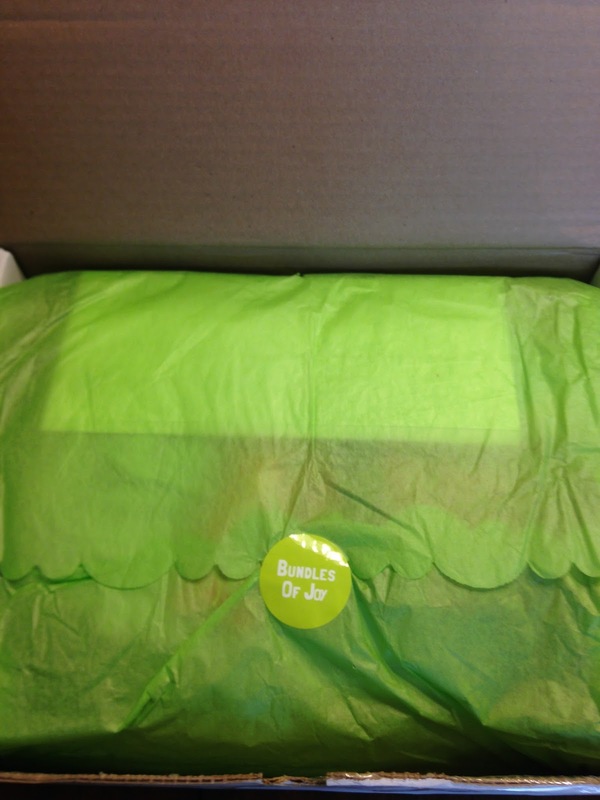 And here is what we saw when we ripped open the tissue paper. 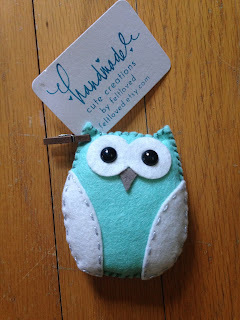 See that cute little owl sticking out?!? Love it! 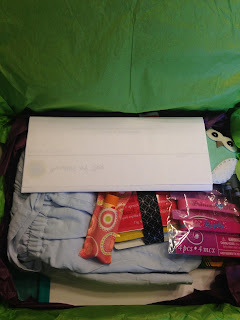 Here is everything we received! 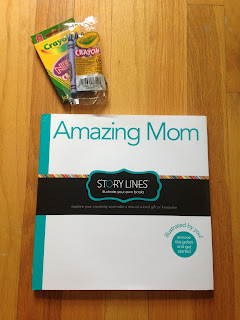 This month's box included some items for mommy too, in honor of Mother's Day! I'm a fan of that!!! The first item I noticed was the felt loved owl plush. We received a plush fox by the same company in the first box we received. And he was lonely and needed a friend. Seriously, how cute are they?!? My daughter loves these!!! She has named the owl George! 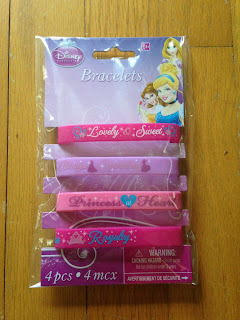 My daughter loves her new princess bracelets! What little girl, doesn't love some new jewelry?!? 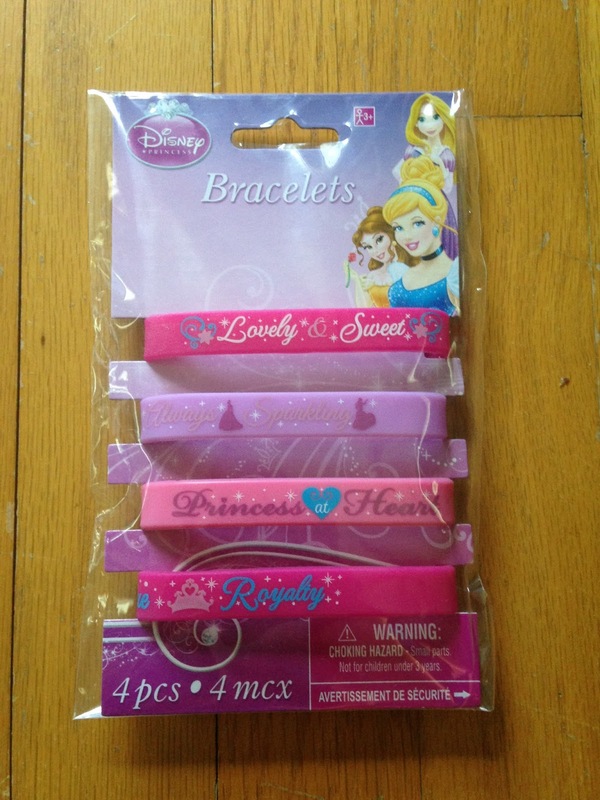 These are cute and perfect for my princess daughter. Next up we have some mommy items. A chapstick holder by gabrielsgoodtidings.etsy.com was included with Burt's Bee's Chapstick (which is totally my favorite). 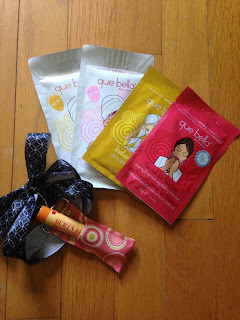 There was also some pampering items, like some fun facial masks! I can't wait to try them!!! The next item was an "Amazing Mom" book. I love this! 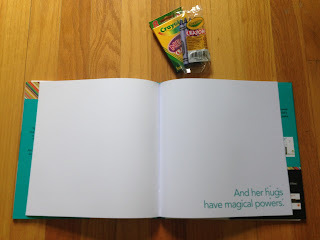 This has blank pages, so your child can illustrate it! Also included was some crayons to help in that task, which my daughter is coloring with right now. This is a very cute Mother's Day themed box! And the final item is my favorite item in the box! 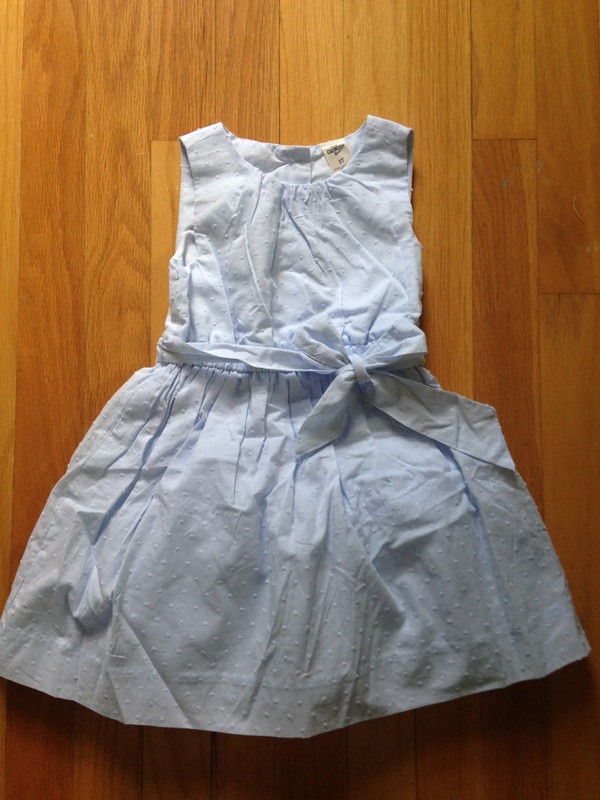 It's a beautiful pale blue dress with crinoline, which will be a perfect Cinderella princess dress for my daughter's birthday next month! When she saw this she held it up to herself and twirled around. The picture does not do this dress justice. 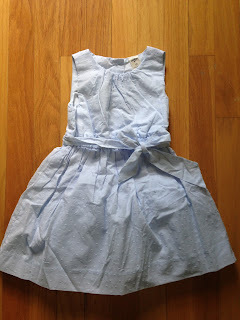 I will post pictures of my daughter wearing it later!!! As I said earlier, Bundles of Joy creates perfectly curated boxes for your little ones! I love everything in this month's box, as usual. The Mother's Day theme is amazing and so well thought out. Every item makes sense for my little one and her mommy! I can't wait to see what we get next month!! !